Chickpeas are known as kondakadalai in Tamil and chole in Hindi. Chickpeas are an excellent source of protein.They are a nutrient-dense food and pack tons of protein, fiber and other nutrients into your meal, without offering a lot of calories. Chickpeas are delicious in salads, pastas or pureed into hummus. Consuming chickpeas is a surefire way to add several key nutrients to your diet. 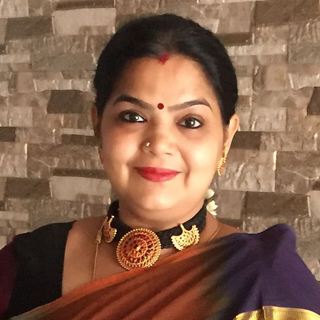 I learnt this recipe 17 years back,when I first started cooking. I saw this recipe in a cookery show on TV. 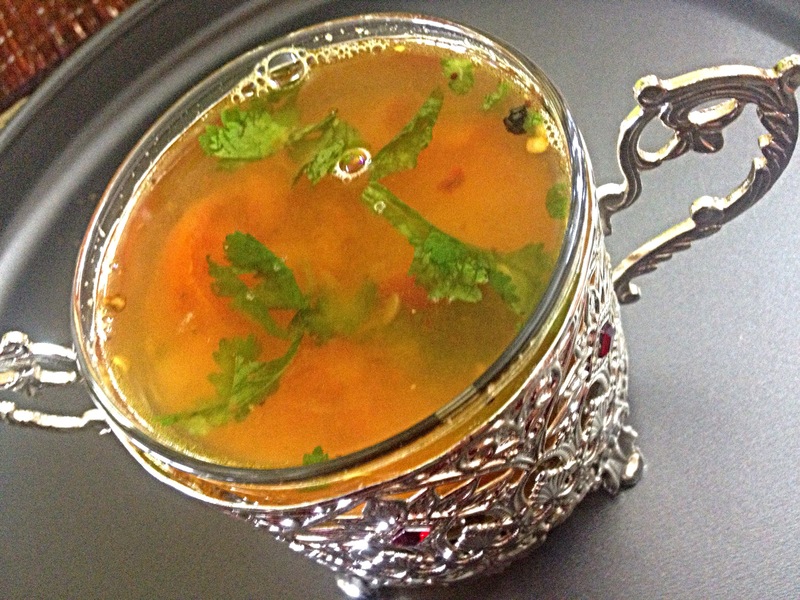 As I was new to everyday cooking I was very fascinated to see chickpeas being used for making rasam. Till then I had used it only for making salad, sundal and ofcourse the famous Punjabi chole. Those days I always used to sit with a pen and my cook book to note down the recipes. Even now am fond of seeing cookery shows, but am not so keen about writing it down. Tamarind- plum sized soaked in 1 cup of water. Squeeze the tamarind and extract the juice. Dry roast coriander seeds, pepper, red chillies and jeera till you get a good aroma. Cool and grind to a coarse powder. Grind the boiled chick peas to a coarse paste. In a bowl, mix the ground spices, chickpeas and 2 cups of water well. 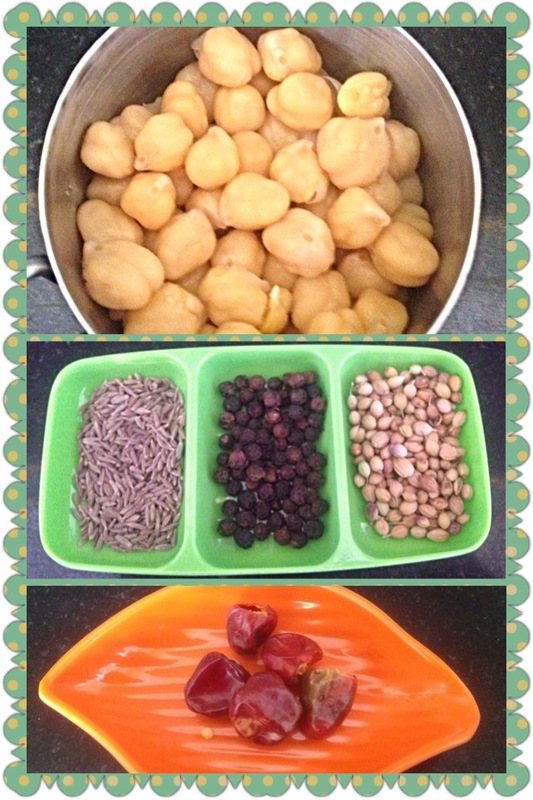 Boil the tamarind juice, tomatoes, salt and turmeric powder together till the raw smell of tamarind goes. Reduce the flame, add the ground spice and chickpeas mixture. Mix well. Add more water if required. Check the seasonings. 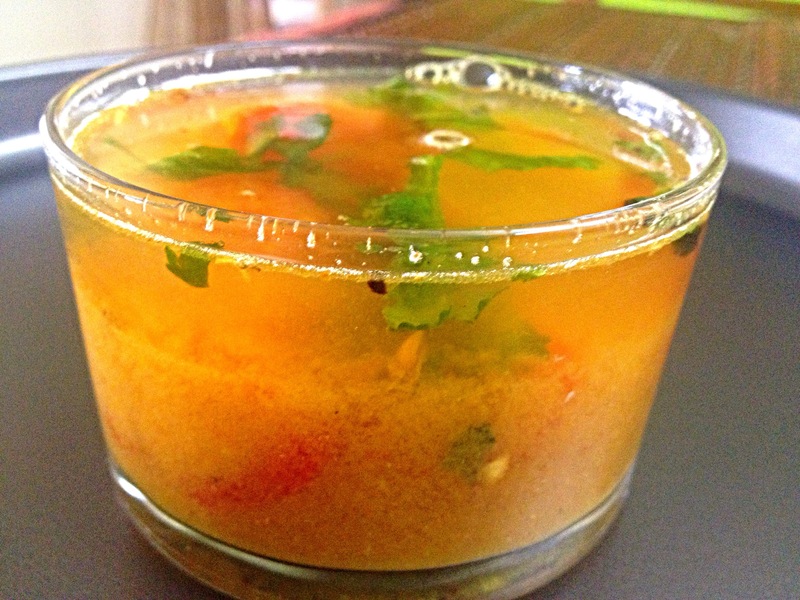 Let the rasam simmer on a low flame. Once it starts frothing, take it off the gas. Garnish with chopped coriander leaves. Heat ghee in a pan. When it becomes hot, add mustard, Jeera and hing. 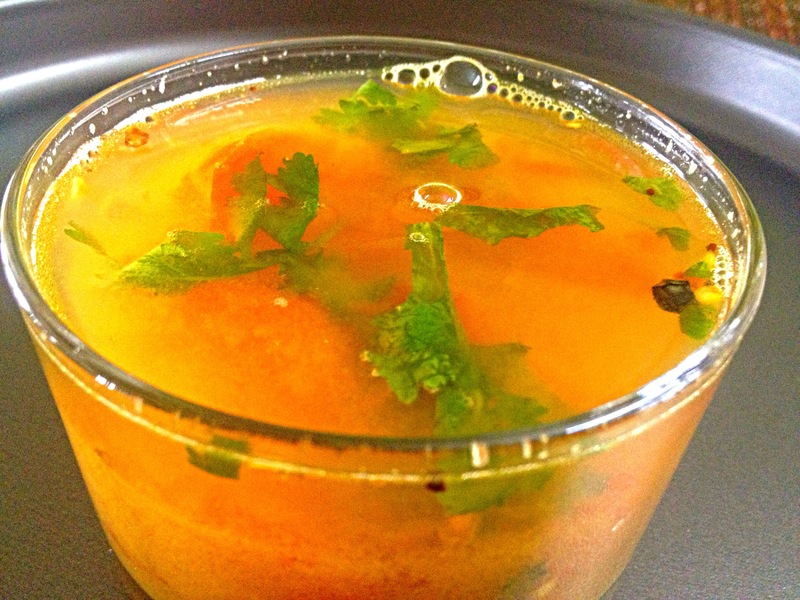 When the seeds stop spluttering, add it to the rasam.